Anthony Yip oversees the overall property management and performance of APM Group in Singapore and Cache Property Mangement. 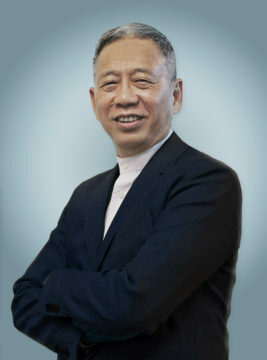 Anthony is Deputy Chairman of APM Group (“APM”), a wholly-owned subsidiary of ARA Group (“ARA”). 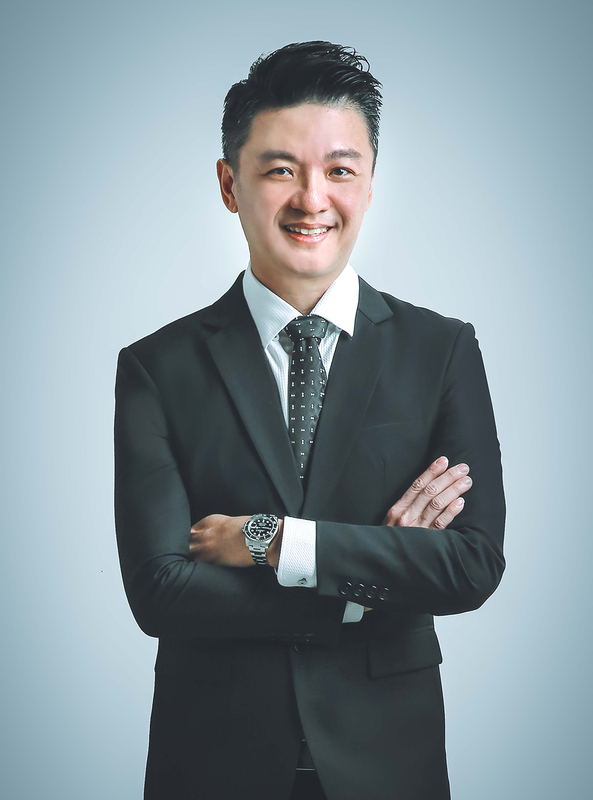 He oversees the overall property management and performance of APM Group’s operations in Singapore and Cache Property Management, a subsidiary of APM that manages ARA’s logistics warehouse assets in Singapore and Australia. He is also responsible for developing APM’s core competencies. He is also Key Executive Officer of APM Singapore. Anthony has more than 30 years of experience in the real estate sector focusing on integrated mixed-used developments, the hospitality industry as well as in the education sector. Prior to joining the Group, Anthony was Chief Executive of Shatec Institutes Pte. Ltd, a hospitality and culinary institution. 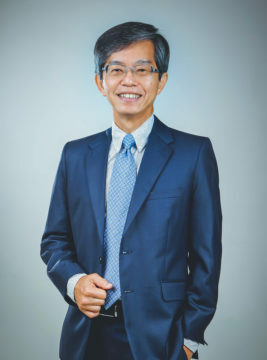 He currently serves as Co-Chairman of the Services Standards Committee for the Retail, Hospitality, Logistics and Consumer-related Standards established under the Singapore Standards Council and was President of the Shopping Centre Association of Singapore. 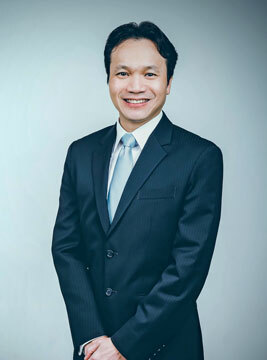 Thomas Kong oversees the overall property management and performance of APM Group’s operations in Malaysia and China. Thomas is Deputy Chairman of APM Group (“APM”), a wholly-owned subsidiary of ARA Group (“ARA”). He oversees the overall property management and performance of APM Group’s operations in Malaysia and China. 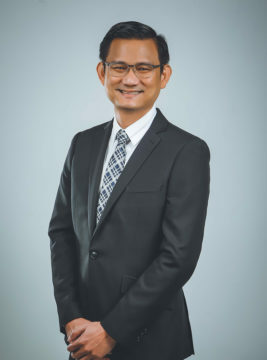 Mr Kong is also responsible for ARA’s digital initiatives and capability development with oversight of the seven Innovation Nodes under the ARA Digital Transformation Roadmap, as well as Quantum Interactive, a subsidiary of APM Group. Prior to joining APM Group, Mr Kong was Chief Executive Officer of the ARA Harmony III and ARA Summit Development Fund I. 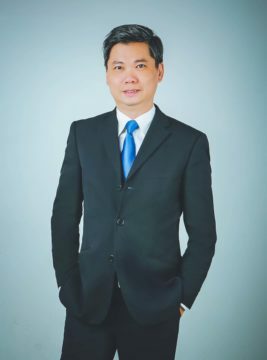 He was actively involved in setting up the ARA Asia Dragon Fund (“ADF”) and has held various key positions including Investment Director and Portfolio Management Director in the ADF. Prior to that, he was Fund Manager for the Al Islamic Far Eastern Real Estate Fund, which was fully divested in 2007. He was also actively involved in the listing of Prosperity REIT in Hong Kong and AmFirst REIT in Malaysia in 2005 and 2006 respectively. 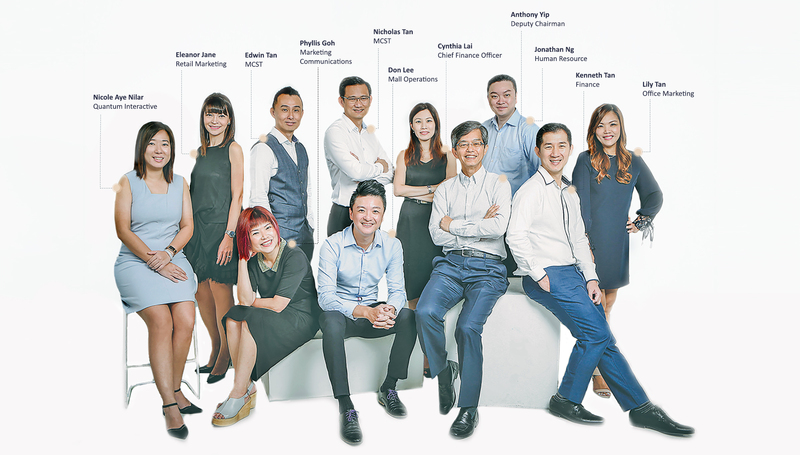 Prior to joining the Group, Mr Kong was with the CapitaLand Group for over four years. He held positions in investments, business development and asset management, with the last position as Vice President at TCC Capital Land, a joint venture between CapitaLand and T.C.C. Limited, a Thai conglomerate group. Mr Kong began his career with the Wing Tai Group, a listed real estate developer based in Singapore in 1996. Mr Kong holds a Bachelor of Business (Financial Analysis) from Nanyang Technological University, Singapore. He is also a CFA charterholder. Mun Hon Pheng is Chairman of APM China. He is responsible for APM’s business development activities in China. Mr Mun joined the ARA Group in 2009, where he was put in charge of managing the property investments of the ARA Private Funds in China. Prior to joining the Group, Mr Mun specialized in providing corporate advisory service for cross border investments between Singapore and China. In recent years, he has developed a specialization in advising international investors in the acquisition of Chinese commercial properties. Prior to that, he worked in several international financial institutions in Singapore as well as in China and Hong Kong and held positions in a variety of functions, including structured finance, capital markets and loan restructuring. He was also formerly an Executive Director of Aztech Systems Ltd and Independent Director on the board of several Singapore-listed companies. 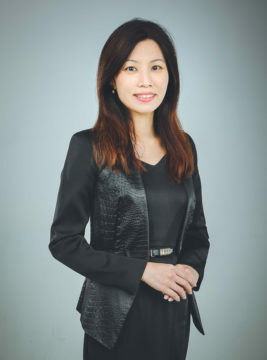 Susan Sim is Chief Executive Officer (“CEO”)of APM China, the property management subsidiary of ARA Group, responsible for the overall management of all APM businesses in China. Susan has over 25 years of experience in real estate marketing and development and asset management in Singapore, Malaysia, China, Indonesia and Vietnam. Prior to her current appointment, Susan was Deputy CEO of ARA Trust Management (Suntec) Limited, the manager of Suntec REIT from 2013 to 2015, where she led the asset enhancement initiative for the remaking of Suntec City. Susan joined the Group in 2009 as CEO of APM Singapore, where she was responsible for the marketing and management of Suntec City mall and offices, and Park Mall retail and offices. 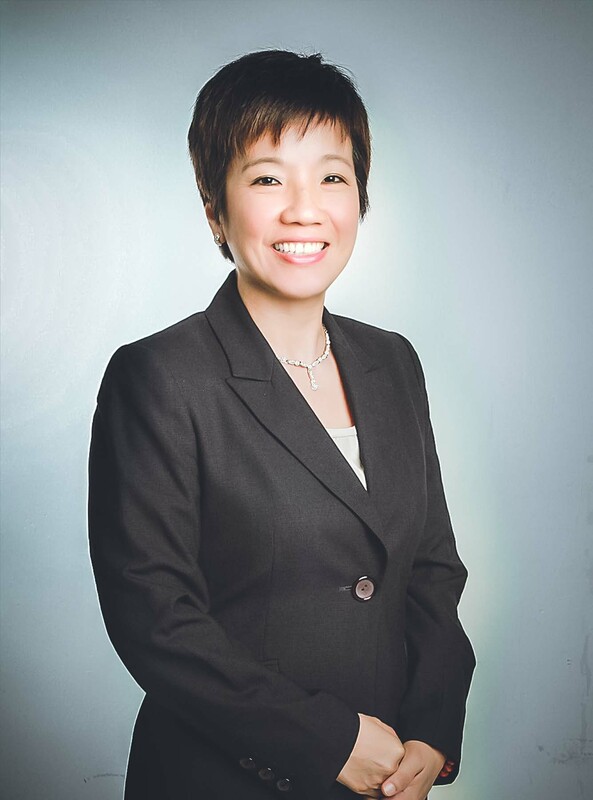 Cynthia Lai oversees financial, tax, treasury and risk management functions of APM Group. Cynthia is the CFO of APM Group (“APM”), a wholly owned subsidiary of ARA Group. She is a Director on the board of APM Group of Companies including Quantum Interactive and Cache Property Management. Cynthia has more than 18 years of experience in accounting and finance. Cynthia heads the Finance team and works closely with members of the Senior Management team to formulate strategies and provide advice on finance related matters. 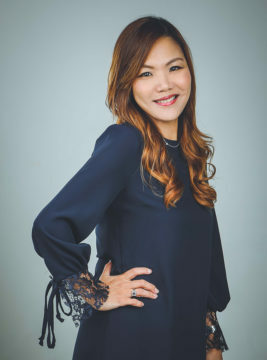 Prior to joining APM, Cynthia was the Financial Controller with Suntec City Development Pte Ltd. She was also previously the Group Assistant Financial Controller with Banyan Tree Limited, a leading manager and developer of premium resorts, hotels and spas in the hospitality industry. In her earlier years, she held various positions with SIA Engineering Company Limited, a subsidiary of Singapore Airlines listed on SGX. She began her career as an auditor. Cynthia holds a Master of Business Administration from University of Western Australia and a Bachelor in Business (Accountancy with Distinction) from Queensland University of Technology (QUT), Australia. She is a member of The Institute of Singapore Chartered Accountants (ISCA). Nicholas Tan is responsible for the overall operations of the Management Corporation as Managing Agent for Suntec City in Singapore. He has more than 25 years of property management experience and is well-versed in a broad range of building related systems having successfully implemented a number of asset enhancement initiatives and building systems enhancement projects. Before joining APM, Nicholas was Associate Director with Jones Lang LaSalle Property Management Pte Ltd, leading a team of property professionals for the management and maintenance of portfolio of commercial properties including Grade A office buildings, retail malls, industrial building, an iconic attraction and other mixed developments. His last appointment is for the management of a premium development comprising of Grade A offices, Retail and a 5-star Hotel facilities in the central business district. Nicholas holds a Bachelor of Science (Estate Management) from University of Reading, United Kingdom. Lily Tan is the Director, Office Marketing of APM Singapore. 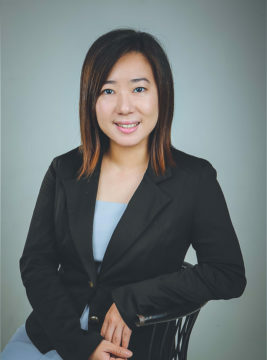 Lily heads the Singapore Office Marketing team, primarily responsible for the marketing and leasing of the office assets, comprising mainly of the Suntec City Office Towers portfolio. She works closely with the asset managers in developing and executing the marketing strategies. Leading a team of marketing and leasing professionals in delivering significant results for our clients, Lily is focused on the marketing and leasing our portfolio of office properties, providing strategic advisory services and workplace solutions to our corporate clients, building strong tenant engagement and effectively executing tenant retention plans. Phyllis Goh is the Director, Marketing Communications of APM Singapore. 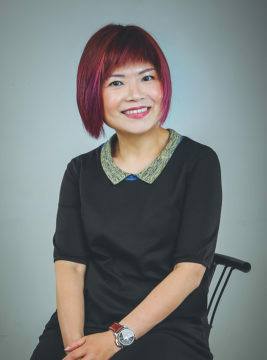 Phyllis heads the Singapore Marketing Communications team and is the creative engine of differentiating the shopping experience of Suntec City. She is focused in driving the multi-channel marketing and communications strategies which contribute to achieving increase in footfall, tenant support and the positive branding of the mall. Phyllis brings with her more than 20 years of experience in marketing, communications, advertising and promotions with reputable local retail and media destinations including CapitaLand, ION Orchard, Raffles City Singapore, Paragon Shopping Centre and MediaCorp Publishing. Eleanor Jane is the Director, Retail Marketing of APM Singapore. Eleanor heads the Singapore Retail Marketing team and is primarily responsible for the marketing and leasing of Suntec City and the other properties that APM manages. She holds a close working relationship with the asset managers in curating and executing the leasing strategies. Eleanor has extensive retail marketing and leasing experience through her previous employment with CapitaMalls Asia Ltd, where she was at for 11 years prior to joining APM Property Management. Don Lee is the Deputy Director, Mall Operations of APM Singapore. Don heads the Singapore Mall Operations team and is primarily responsible for Retail Tenancy Design and Management and Mall Improvement/ Environmental Design Improvement initiatives of Suntec City. He spearheads the strategies to continually enhance the asset . Don brings with him his extensive experience in operations through his previous employment with CapitaMalls Asia Ltd and Ho Bee Land Ltd.
Jimmy Chan is Director, Key Executive Officer and General Manager of Cache Property Management (“CPM”), responsible for the overall property management of Cache Logistics Trust. Jimmy has more than 25 years of experience in real estate in the areas of asset management, property management, redevelopment, asset enhancement, lease management and acquisitions across various asset classes globally. Prior to joining CPM, Jimmy was Head of Asset Management at ARA Trust Management (Cache) Limited, the manager of Cache Logistics Trust. Prior to that, he was Senior Manager, Asset Management/ Investments at Mapletree Investments Pte Ltd, where he managed a S$1.7 billion industrial portfolio acquired from JTC Corporation. During his tenure at Mapletree Investments, he successful led the negotiation of several major leases as well as the completion of several asset enhancement initiatives. Nicole Nilar Aye is Strategy and Business Director of Quantum Interactive, the customer engagement agency of ARA’s property management subsidiary, APM. Nicole oversees the digital platforms, omni-channel engagement and data-driven loyalty programme management with the aim to build a holistic engagement ecosystem so that property owners and stakeholders can foster deeper relationships with tenants and shoppers as well as strategic business partners. Nicole has over a decade of experience in Digital Marketing, Loyalty Engagement and Omni-channel Platform management. Prior to her appointment at Quantum Interactive, she worked in Solution-as-a-Service (SaaS) based IT firms as strategy consultant in the area of CRM, big data analytics and retail marketing technology solutions for retail clients in Asia Pacific regions.